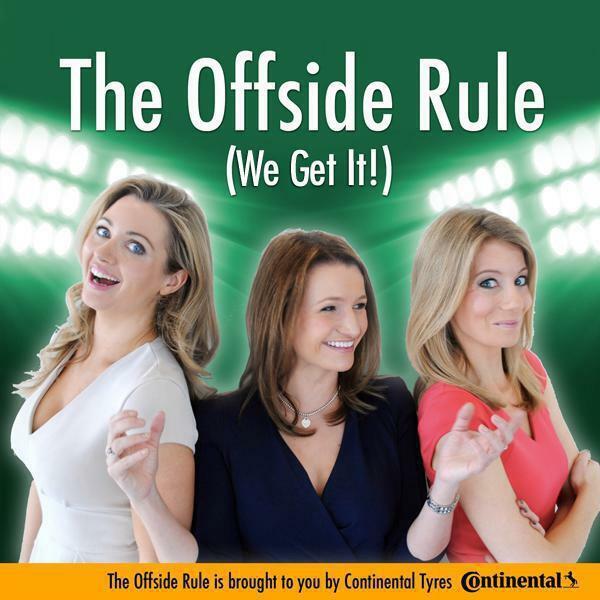 It's double trouble this week as Lynsey Hooper and Kait Borsay bring you The Offside Rule (We Get It! ): episode 25. Following the British success stories in the Oscars this week, we dish out some more awards including Best Comedy and Best Romance...which managers puckered up pre-match? Sam Allardyce has recently said his side are "too honest" following Spurs' recent last-gasp equaliser, a penalty rebound scored by man of the moment Harry Kane. Big Sam said he didn't blame the striker but it got us thinking, who are the good honest men of football? Finally we revisit a popular topic from last season and look at surprising famous fans of English clubs; which Football League club does a world-famous ex-boxer support? Who has ended up playing a fan of their rival's club on the silver screen? Tune in to find out!